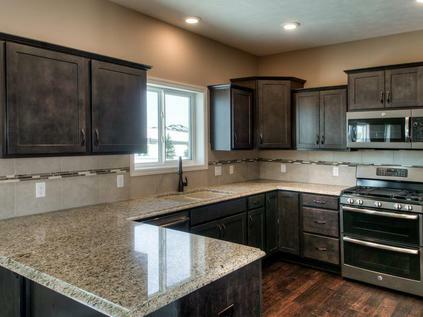 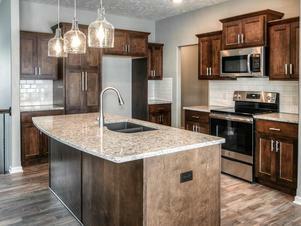 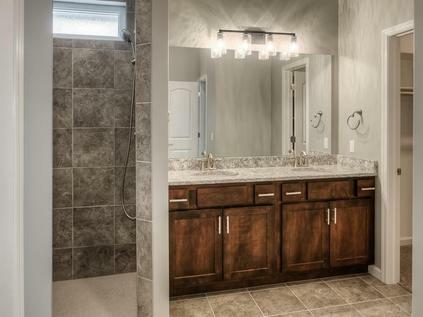 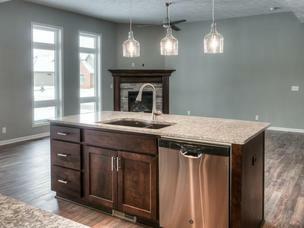 Newport Homes specializes in building premier custom homes in the Omaha metropolitan area. 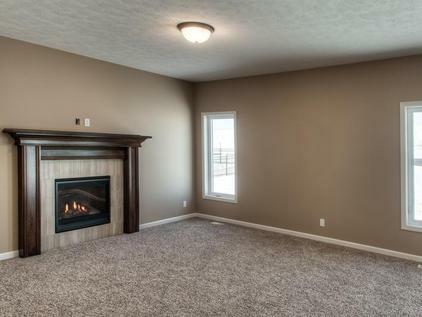 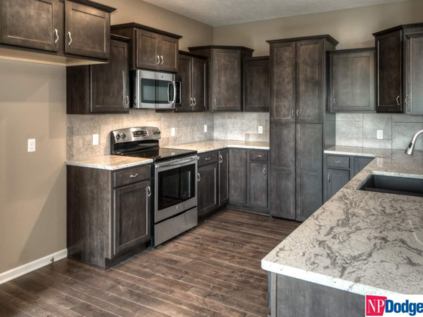 Newport Homes has built a solid reputation by providing Omaha's home buyers with new homes of unmatched quality construction and value to suit nearly every lifestyle and budget. 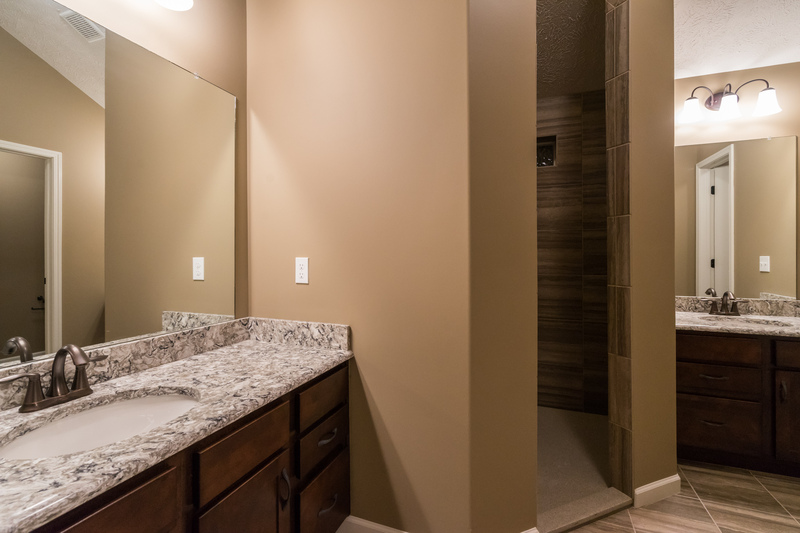 Whether you are choosing from a current floor plan or customizing your home from top to bottom, you'll find Newport Homes to be the builder you can trust with making your dream home into a reality.